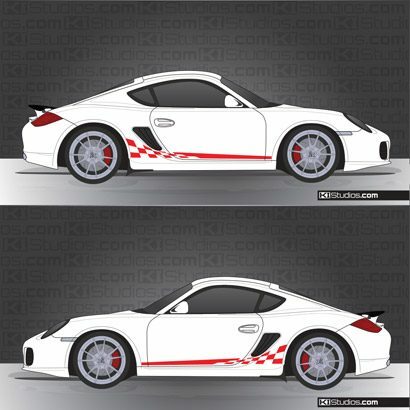 Change the look of your Cayman with KI Studios Porsche 987 Cayman stripes. 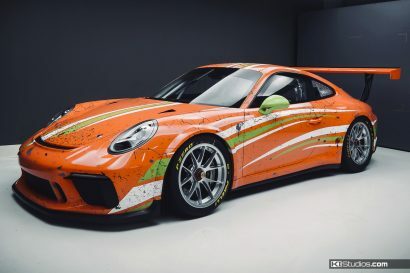 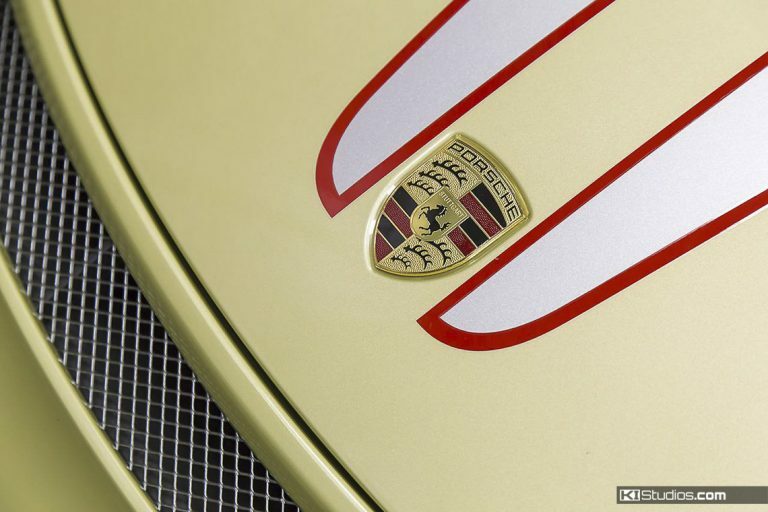 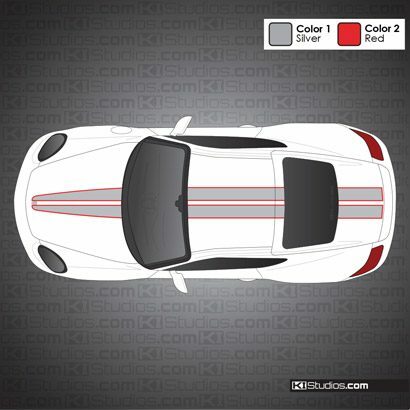 These stripes offer a very unique and safe way to add color and style to your Porsche. 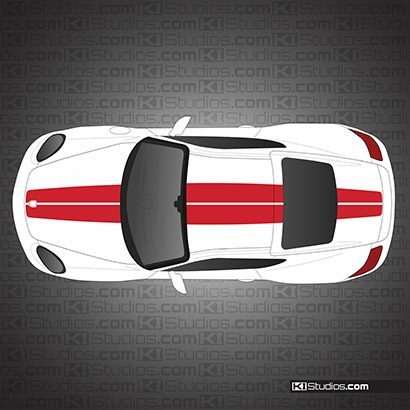 Once you choose the Cayman stripe kit, you can choose what color combo your would like. 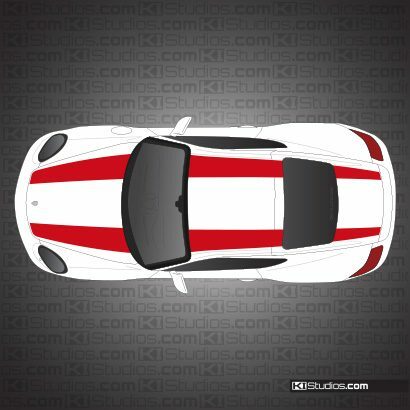 You can also combine stripe kits to make your own. 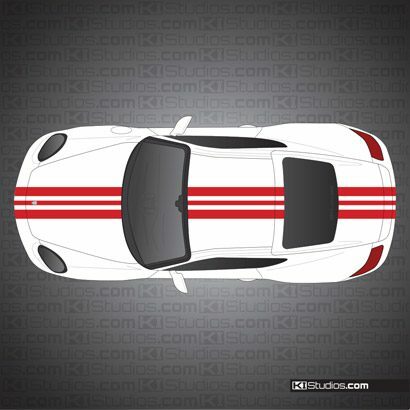 For example, combine side stripes with a top stripe to create your own custom kit. 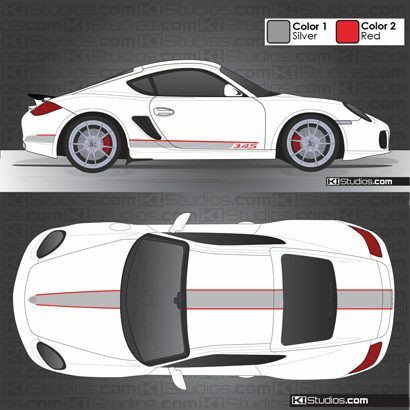 KI Studios Porsche Cayman stripes are made using the latest in vinyl technology for car stripes. 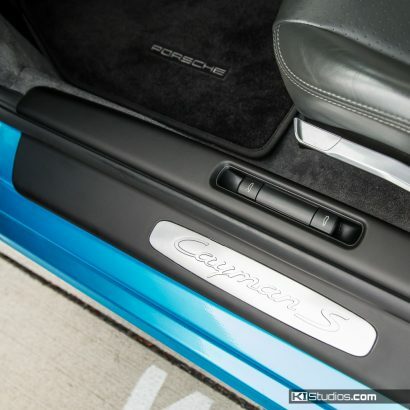 100% paint safe, long-lasting easily removable and easy enough for DIY installation.